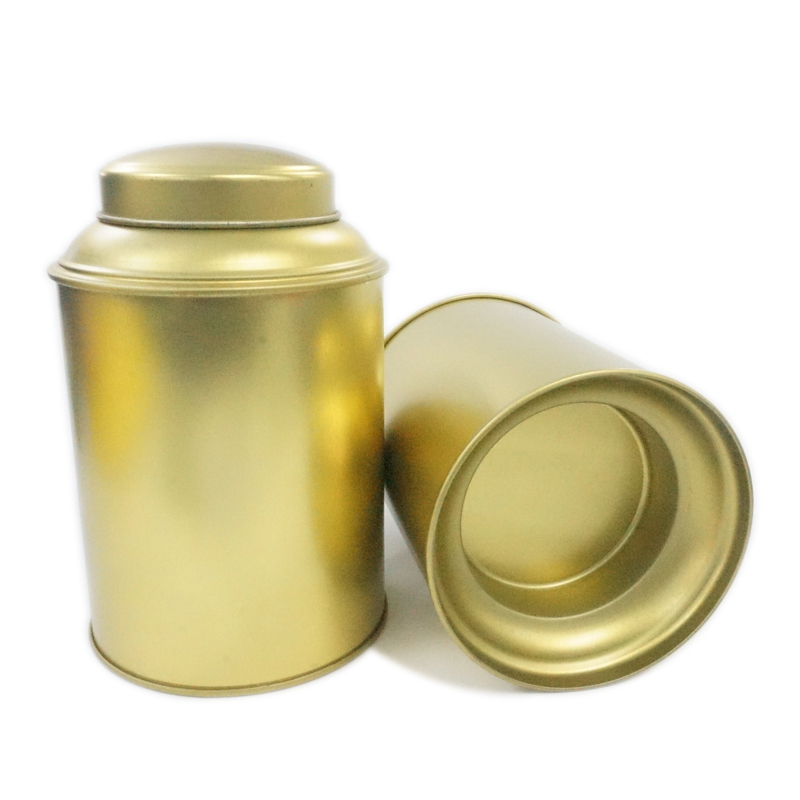 ﻿ Does Tinpak have any sales agent in USA? 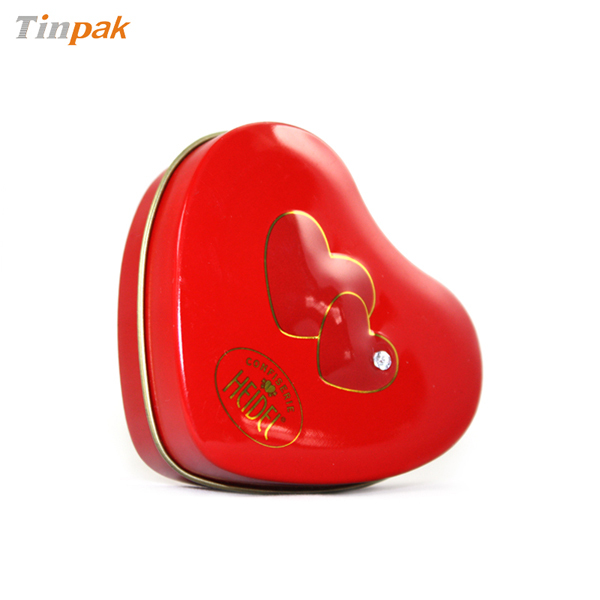 Current location: HomeNews Center » About Tinpak » Do you have any sales agent in USA? 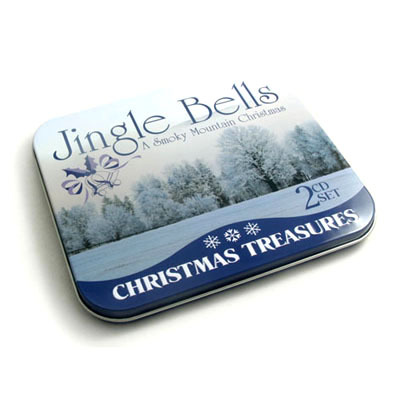 Tinpak has no sales agent in USA to sell our decorative tin boxes but our sales team knows exactly how to help you purchase our tin boxes with factory price. 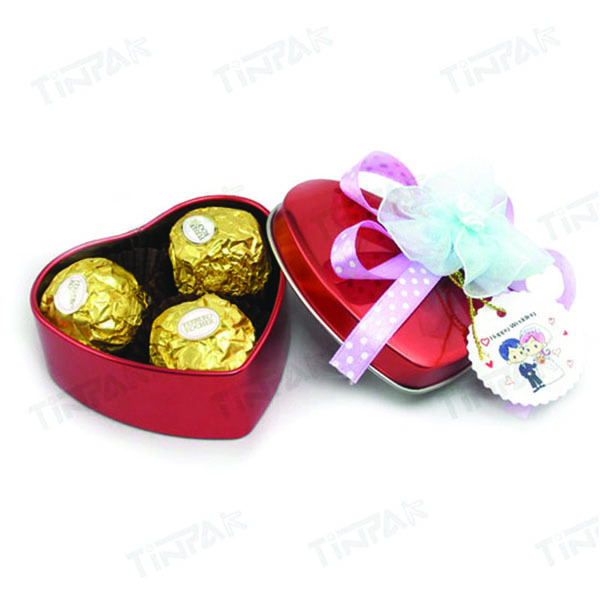 Please clearly tell us the shape and the size of tin box you want, the printing specifications you need and how many quantity of tin box you want to purchase, our sales person can work out a plan for you to understand how we can meet your demand on each purchase of tin boxes.